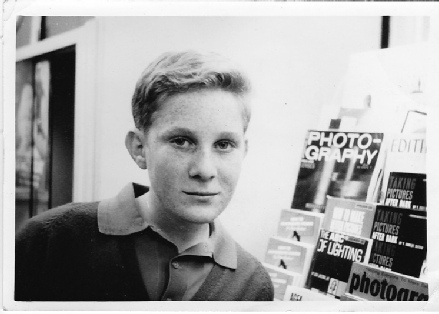 1962 - Danny (aged 12) working at the “Royal Arcade” store during school holidays. 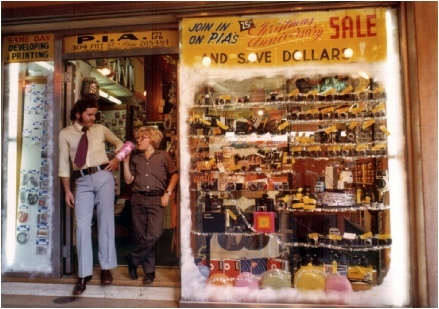 This was the original store that was established in 1947. The Royal Arcade was where the Hilton Hotel now stands. Between George & Pitt Sts.